NEW YORK — Ireland Baldwin says everyone in the family is happy about the birth of the newest Baldwin. 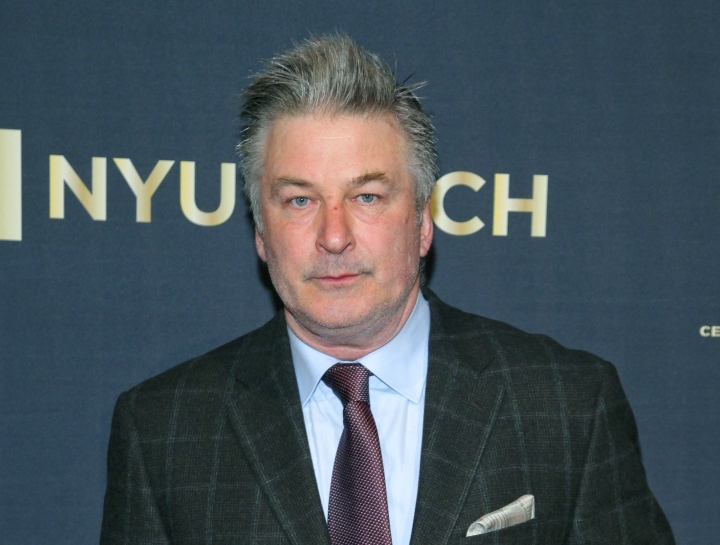 Alec Baldwin and his wife, Hilaria, announced on social media that their third child, son Leonardo Angel Charles, was born Monday night in New York City. Ireland Baldwin, sitting front row at Monique Lhuillier's New York Fashion Week show on Tuesday, said she hasn't met her new baby brother yet. But she called his arrival "really exciting." "I'm mostly here for family," she said. "Fashion week was happening at the same time as my new brother was being delivered into the world, so it all worked out." 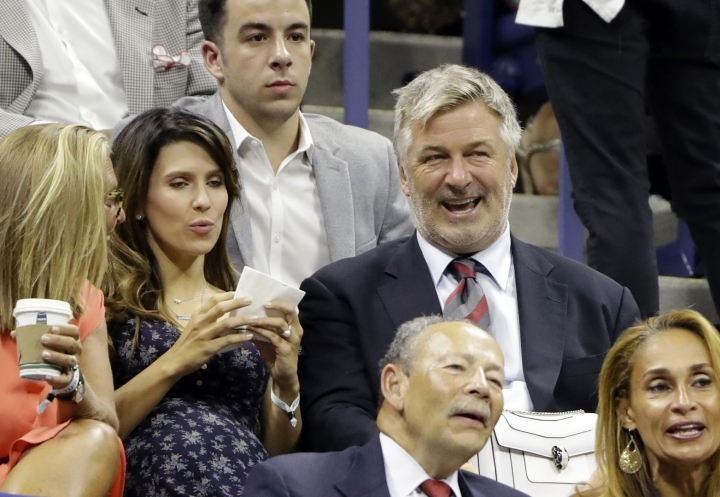 Alec and Hilaria Baldwin, who wed in 2012, are also parents to a 3-year-old daughter and 15-month-old son. Ireland Baldwin's mother is actress Kim Basinger, whose marriage to Alec Baldwin ended in 2002.